Light beans with a full body make for the perfect compromise. Slow-roasted AAA grade Tarrazu coffee makes this a down right excellent brew that is fresh and tastes exactly right. All of our roasting is done right here in Chicago, IL. 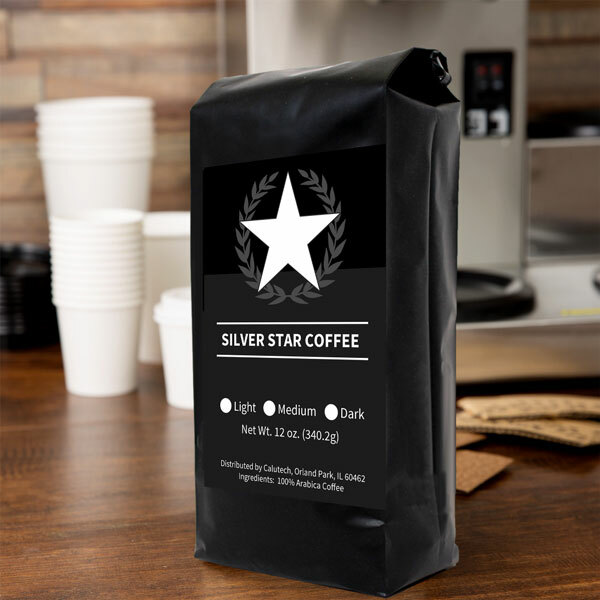 Our roaster is key to our great taste, it’s not just the beans that make Silver Star Coffee so good. We wanted to share the delicious rich flavor of Costa Rican coffee with our customers, but we wanted to give back, too. That’s why we built a company that also partners with and supports veteran’s charities. Our coffee is sustainable, fair trade, and reasonably priced. When we provide a great service to our consumers, and at the same time are able to help those that have proudly worn the uniform, we consider our mission a success.